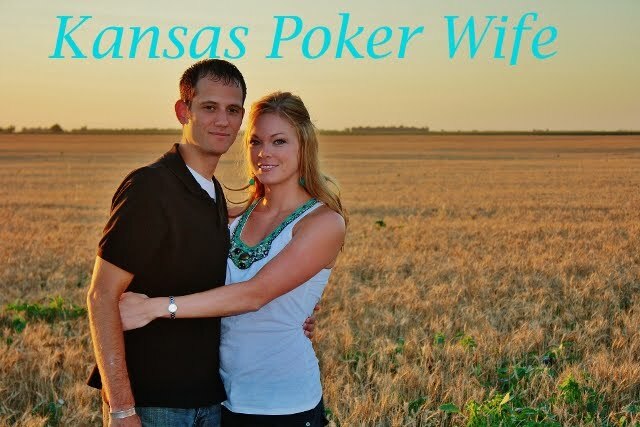 Kansas Poker Wife: Birthday, Shmirthday! Yes, today is my birthday. I'm the BIG 27 today! Ugh. I have this aversion to getting older. Every year since I was 21, (because let's face it, every birthday from that birthday is not going to be as much fun), I've felt trepidation at the thought of becoming another year older. So this year, the Mr. said, "You're not older, you're wiser." In honor of my year "wiser," the hubs is taking me out to two of my favorite restaurants, The Capital Grill and The Melting Pot. I know what you are thinking... Two restaurants... We are actually having dinner at TCG and then dessert at TMP. Who doesn't love chocolate fondu? Look at these beautiful flowers my Grandma sent me. My Grandma is such a funny lady. She probably weighs 70 lbs and is shorter than 5 feet tall. She's so cute. Last year, my Grandma and my Aunt and I traveled to Sweden to meet some of our relatives. Th. Check out some of these awesome pictures from our travels in Sweden. My Grandma and my Aunt at a relatives farmstead. This picture always cracks me up. The girls, minus my Aunt, in front of the giant dala horse. In Malmo, overlooking the Baltic Sea. I'm off to get ready for my big date. Hasta luego chicos! Raspberry Black Bean Dip and a few others. "It's beginning to look a lot like Christmas! Lose the excuses to lose the weight.